Missouri has several student loan forgiveness programs that are specific to just the State of Missouri. If you have private student loans, it might make more sense to refinance your loans and see if you can get a lower interest rate and payment. We recommend Credible for student loan refinancing because you can find out in 2 minutes or less if it's worth it. Try out Credible here. You can earn a $200 bonus if you refinance with Credible. Description: The PRIMO Student Loan Program is a competitive State program that awards forgivable loans to students pursuing health care training leading to Missouri licensure. Description: Professional and Practical Nursing Student Loans provide financial aid to students pursuing careers as licensed practical nurses or professional nurses in underserved areas of Missouri. Requirements: To be eligible, the applicant must be a Missouri resident attending a Missouri institution seeking education leading to licensure as a practical or professional nurse. 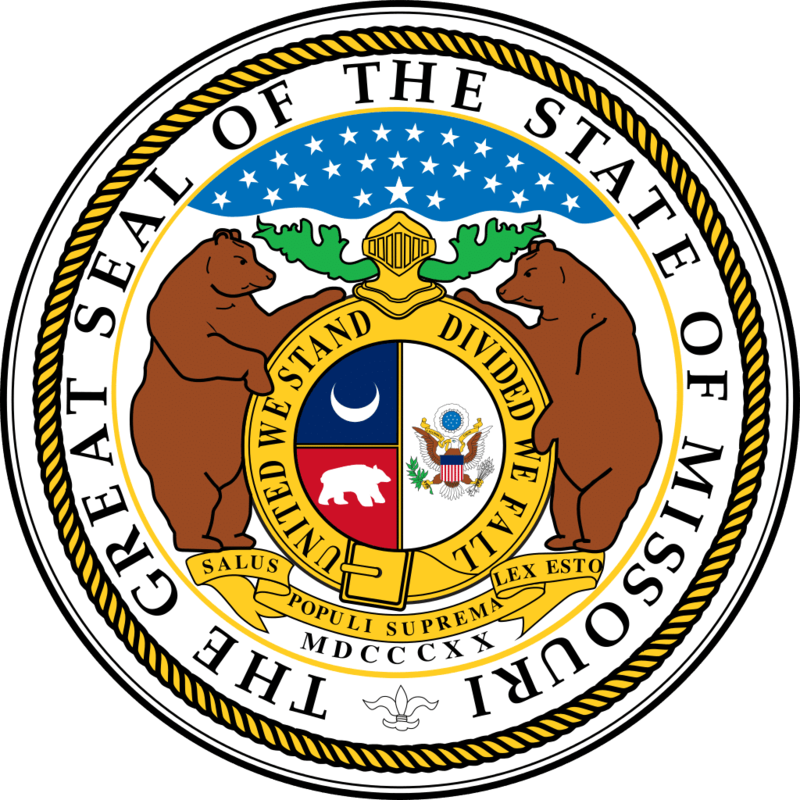 Missouri residents are those who lived in this state for more than one year for any purpose other than to attend an educational institution. Must be enrolled or accepted full-time (with the exception of Doctoral students seeking Ph.D., D.N.P. or Ed.D.) and the nursing program must have an 80% pass rate. Pass rates can be obtained from the State Board of Nursing website. If selected to participate, students must maintain a minimum of a 2.5 grade point average. Description: The Missouri Health Professional State Loan Repayment Program provides educational loan repayment to qualifying health professionals in exchange for practice in a Health Professional Shortage Area (HPSA) in Missouri.